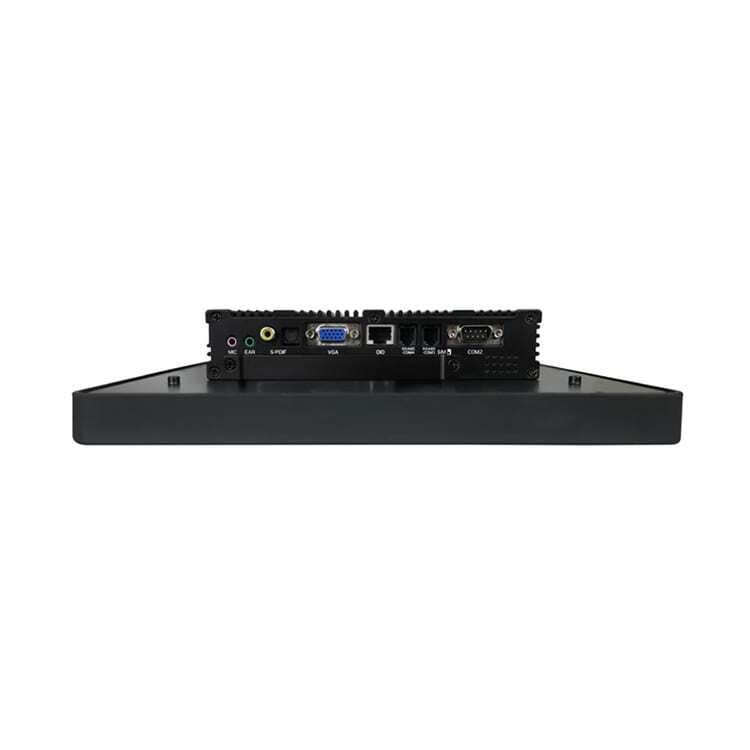 The faytech NA 15″ Capacitive Touch PC systems are manufactured using fanless technology for silent operation, to enhance reliability and are a perfect example of fine craftsmanship. 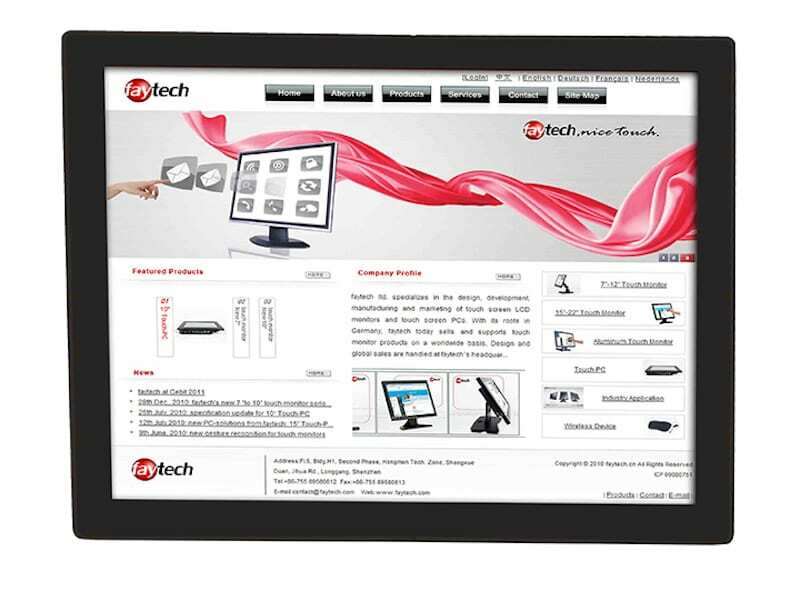 faytech’s capacitive touchscreen PC systems beat out the competition in terms of durability, quality and performance. 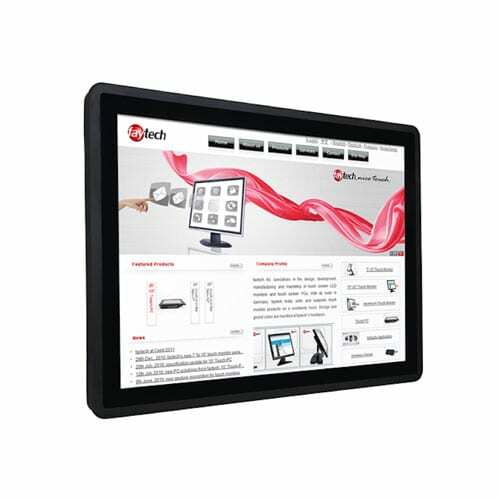 faytech’s 15″ Capacitive Touch PCs are exactly what is needed in industrial and commercial environments requiring capacitive touch interface technology. These mid-sized 15″ capacitive touch PC systems are constructed with faces that have edge-to-edge glass and a sleek appearance. The panels are equipped with IP65 rated dustproof and waterproof technology for optimal functionality in a variety of different work environments. 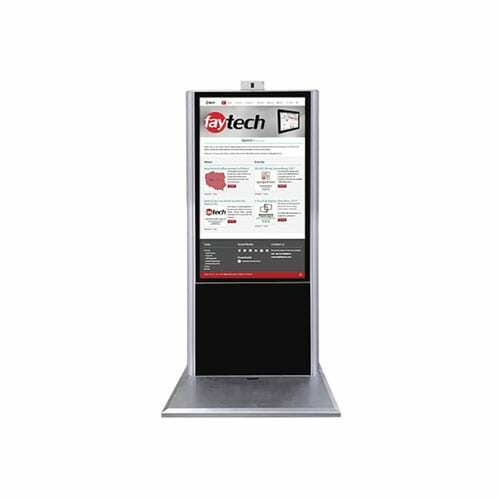 faytech 15″ capacitive touch PC systems are built with sturdy aluminum cases that are manufactured from a continuous casting mold that ensures it will endure excessive use. 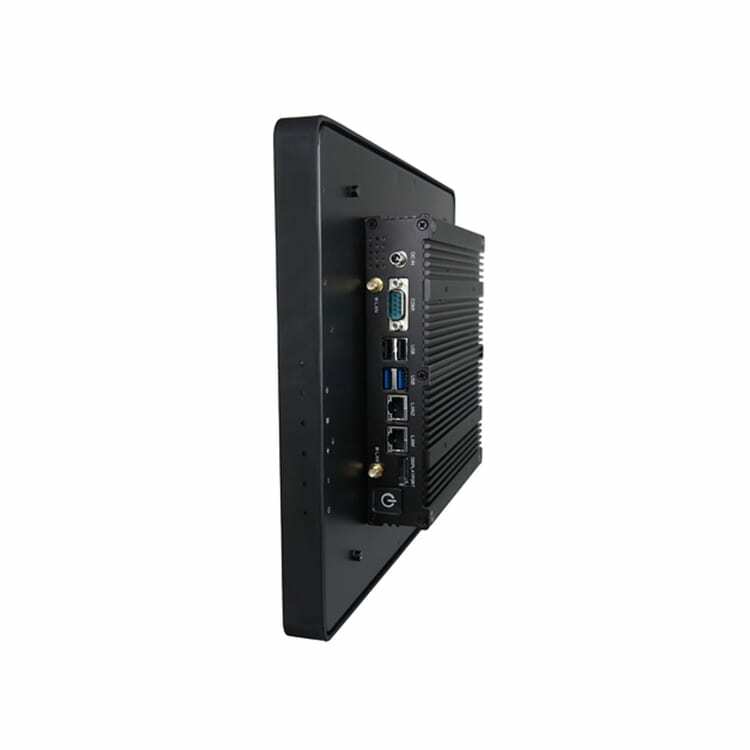 faytechs capacitive touchscreen PC series is also manufactured using the standard industrial/consumer connectors: four serial ports, a USB 3.0 port, and 8 GPIOs. 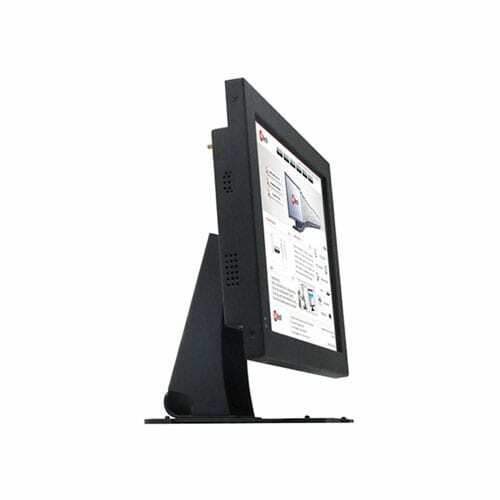 faytech 15″ capacitive touchscreen PCs are built using the faytech industrial fay-002 mainboard. This applies Intel® processing technology with the 2.42GHz Celeron™ J1900 QuadCore processor. The standard faytech capacitive touch screen PC comes with a 64 GB SSD, 4 GB RAM, and an Intel HD Graphic chipset (DirectX 11.1, FullHD, and OpenGL 4.0). This medium-sized 15″ capacitive PC system functions great as a POS (point of sale) interface, automation controls, industrial operation controls, a touch screen kiosk system, and as store touchscreen interfaces. A capacitive PC unit of this size would be a great addition to classrooms, in the hospitality industry, real estate, retail stores, entertainment and more. faytech NA 15″ Capacitive Touch PC systems would work great in a production area that requires streamlined operations using panels that are large enough to see from a short distance. 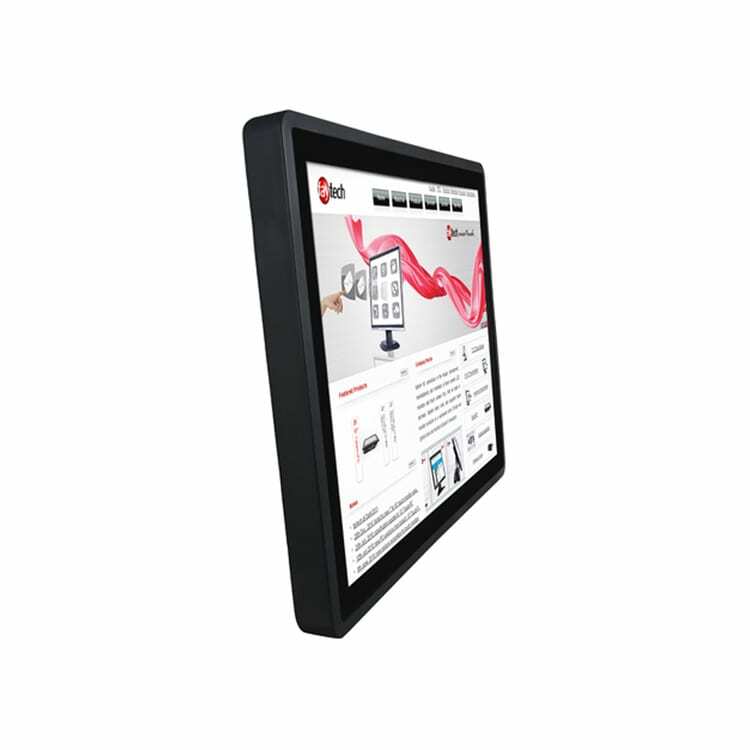 faytech 15″ capacitive touch PC systems can be wall-mounted and provide interfaces that are out of the way and also highly visible. The medium size of these capacitive touch PC solutions makes them a perfect interface to manage operations in spaces that do not have room or a need for the traditional mouse and keyboard input devices. 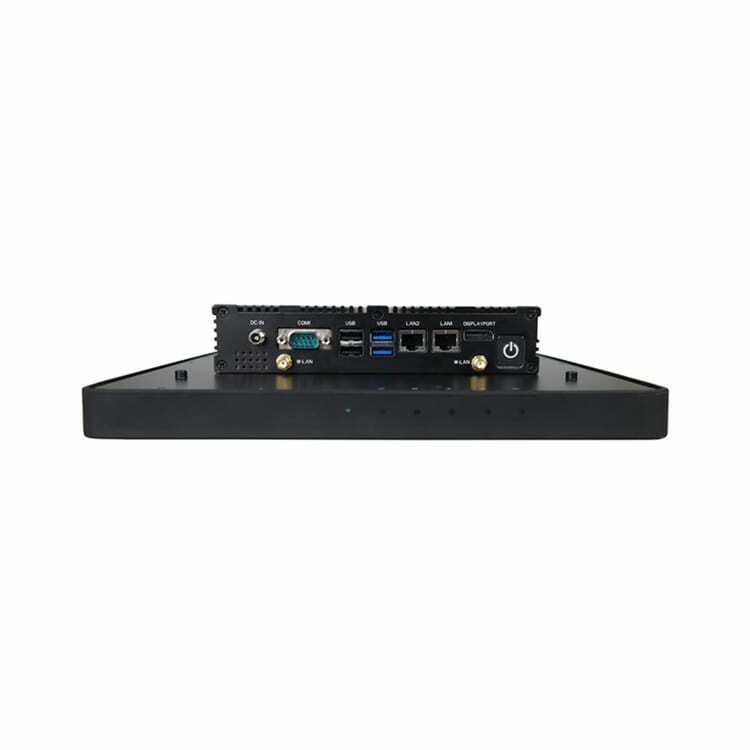 The 15″ capacitive touch PC processing power and medium device size makes for worthy investment in a broad spectrum of industrial, commercial and manufacturing environments demanding speed, power, performance and optimized space.